We try business lawsuits, from the plaintiff or defendant side. Often in a business dispute, the party who gets to the courthouse first is the plaintiff, and there are counterclaims. We are tough and creative. We seek out and apply pressure where there are pressure points in lawsuits. We’ll try to negotiate a solution at the outset at the beginning of the case, and realize throughout the case, the settlement value can go up or down as depositions are taken and motions practice goes forward. 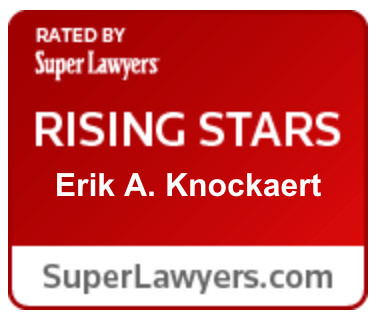 For more than a decade Joe Schreiber and Erik Knockaert have developed a reputation not only for aggressive advocacy for business clients in courtrooms, negotiation sessions and arbitration proceedings, but also for dynamic and efficient strategies to resolve high-stakes legal disputes. We started our careers at some of the largest law firms in Houston including Fulbright NortonRose (Fulbright Jaworski at the time), Bracewell, Howrey Simon, and Porter & Hedges, we worked with and against lawyers at the top firm. We know how they work, and we aren’t afraid of facing them in court. 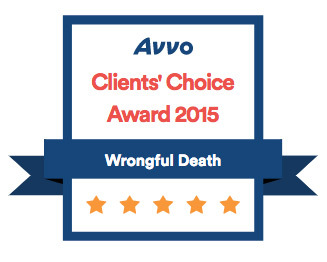 We routinely go up against the largest law firms in the country and have success. When the other side hires a massive law firm, they don’t have 1000 attorneys working on their case, they have the few attorneys they are paying, and all the overhead they are paying for. We don’t have an army of young associates billing on our cases. We have two highly focused, successful attorneys who zero in on the key elements of the case and drive home our side’s case. 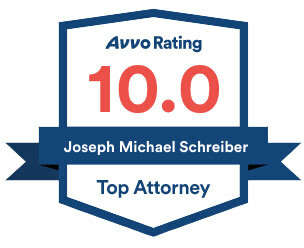 We have taken hundreds of depositions and defended hundreds of our client’s depositions. We have taken the depositions - and taken live at trial - company CEO’s, and paid experts in finance, engineering, medicine, and appraisal. The firm understands that business disputes can originate from a misunderstanding over the terms of a contract, a fundamental disagreement over the direction of an enterprise, changing times and economic realities, or allegations of breach of legal duty, fraud, or other wrongdoing by one party against another. Whether a dispute is the product of prolonged disagreement or a sudden revelation, the firm comes prepared to every case with one unequivocal goal: to help clients emerge in the best possible position, legally and financially. We are experts at crafting a compelling narrative to use throughout the case, deposing opposing witnesses, and preparing our clients for deposition. We have tried business litigation cases that range in size from a five-figures to a $75 million RICO/fraud case for fourteen related parties, and have helped two clients successfully defend themselves from personal guarantees of business loans, one for a fuel supply agreement, and one for a $4.5 million property development loan. Each of these cases was factually unique, and personal guarantees are extremely difficult to defend, but we have done it successfully twice. 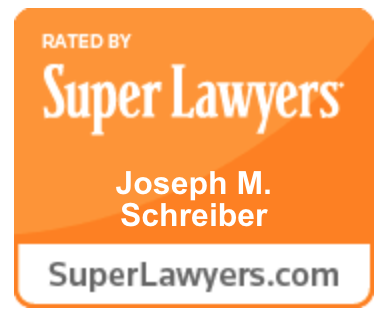 To learn how business litigation attorneys Joseph Schreiber and Erik Knockaert can craft a plan to help you or your business approach litigation effectively, schedule a confidential consultation now. 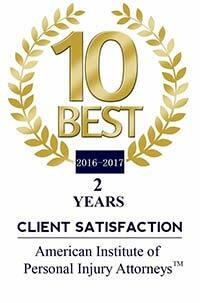 Contact us or call the firm's Houston offices at 281-949-8904.